Come to the "Clinic" for your paintless dent repair needs. Same company - new name. 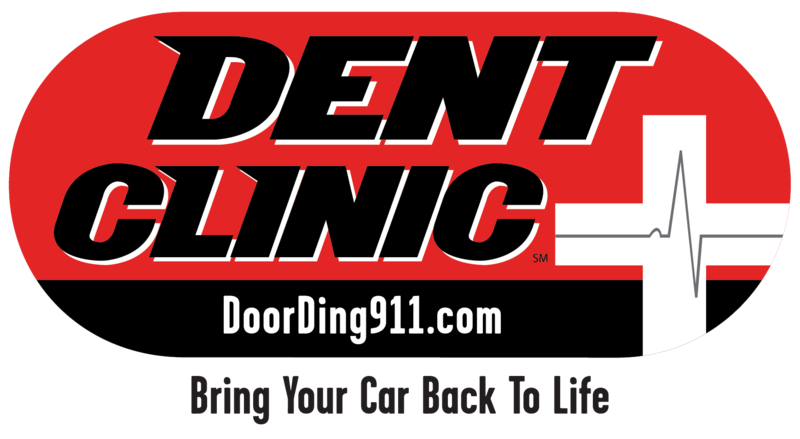 Dent Clinic has been serving the Wisconsin area since 1993. We have a retail clinic or shop in Brookfield. We also serve the Appleton, Madison, Racine, Kenosha, and Watertown markets. Dent Clinic is insurance approved and offers a written guarantee. Remember "A Ding Makes a Terrible Impression!" Call Dent Clinic at 262-785-9595 or stop by for additional information. E-mail the Dent Clinic with questions or comments.